Cats make wonderful pets. They can be less demanding and can easily adjust to a variety of lifestyles and living spaces. Every cat is a true individual, so it’s important to take the time to choose the friend who’s right for you. A cat’s personality and age, as well as the kinds of pets you already have at home, are all things to keep in mind when making your selection. As you walk past a few cat cages at the shelter, you’ll notice that some cats meow for special attention, while others simply lie back and gaze at you with a bit of apprehension. 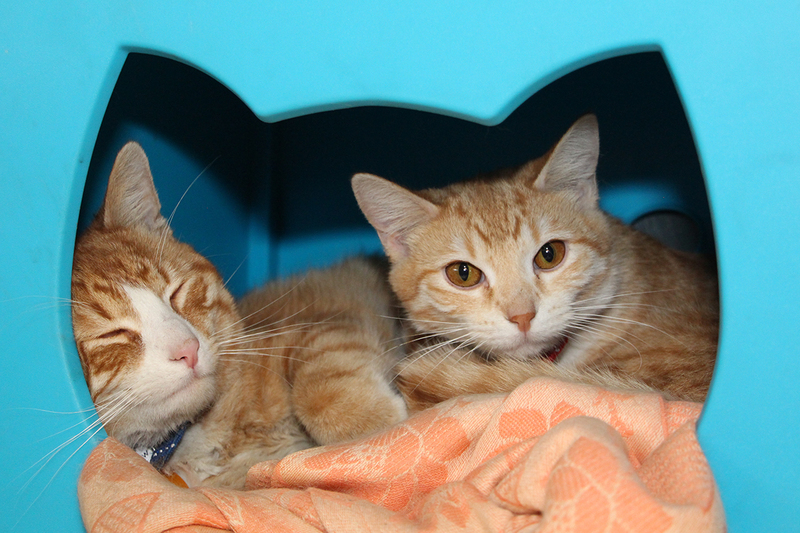 There are as many different personalities of cats as there are cats in the shelter. You need to consider which personality might be best for you and your lifestyle. Kittens are curious, playful, and full of energy; adult cats are more relaxed and less mischievous. Kittens need more time to train and feed, and keep in mind that cats are only kittens for a few months. Young children usually don’t have the maturity to handle kittens properly, so a cat that’s at least four months old is probably the best choice for homes with children, 6 years or younger. Cats can have long, fluffy coats or short, dense fur, and the choice between the two is primarily a matter of preference and the amount of time that you can devote to grooming your cat. You’ll see more shorthaired cats at the shelter because they’re the most popular and common cats. The main thing to keep in mind is that long-haired cats require frequent grooming to remain mat-free. Cats with short coats also benefit from brushing, though they do not need it as frequently. Most cats enjoy a regular brushing and will look forward to this as part of a daily routine with you. If you already own a cat or dog, you’re probably wondering if it’s easy to add a new cat to the family. The good news is that cats can get along with other cats and—despite the common stereotype—most dogs can get along with cats too. The key to introducing a new cat to a home with other pets is patience—yours not the cat’s. The best way to add a new cat to your home is to understand that there’s a period of adjustment for all involved. You can ease the transition by isolating your new cat in a room of his own for a while—a good idea for any new cat. After several days, bring your pets together for brief periods of time and supervise their interactions. As your pets become more familiar with each other, increase the length of these visits. Most cats will soon learn to accept each other, and some become the best of friends. Most dogs will also adjust to a new cat, and by carefully introducing them, most problems can be successfully managed. Regardless of the cat you select, you’ll want to keep your cat indoors. If you don’t let your new cat go outside from Day 1, he’ll never miss it, and will have a much better chance of staying safe and healthy for so many years. It’s also important to have a female cat spayed or a male cat neutered. Spaying or neutering will ensure that your cat doesn’t add to the millions of cats born each year that will never find a home. Spaying or Neutering your pet can also mean a longer, healthier life. 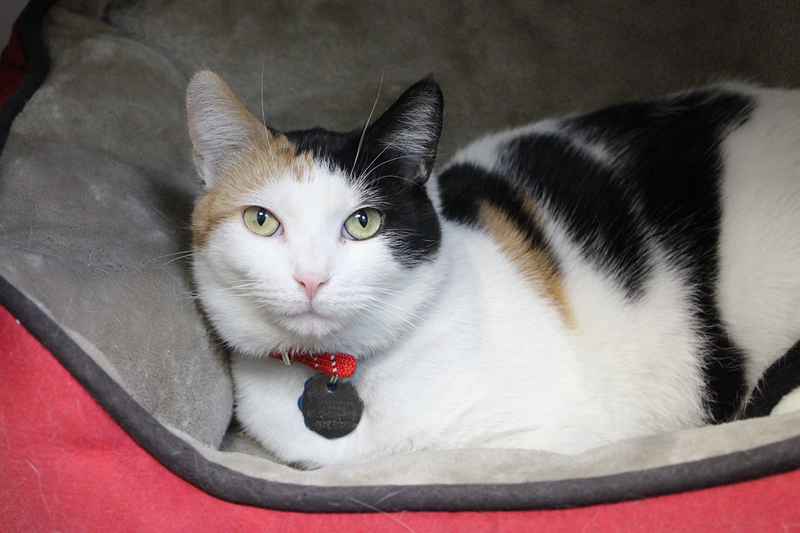 Our dedicated team can help you find the perfect feline friend at our Port Washington, NY Adoption Center, or in upstate New York at our Adirondack Region Cat Adoption Center. If you’re not in the area, you can also find plenty of cats in need of good homes at your local shelter. 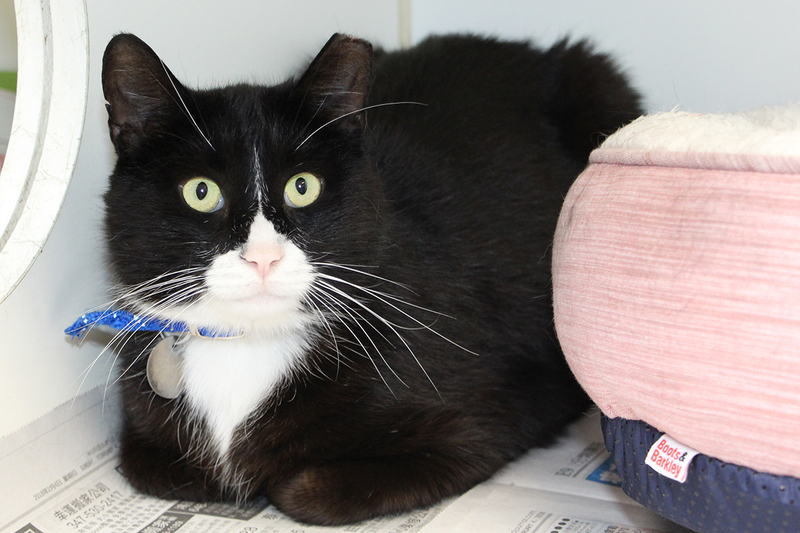 View all our adoptable cats now.